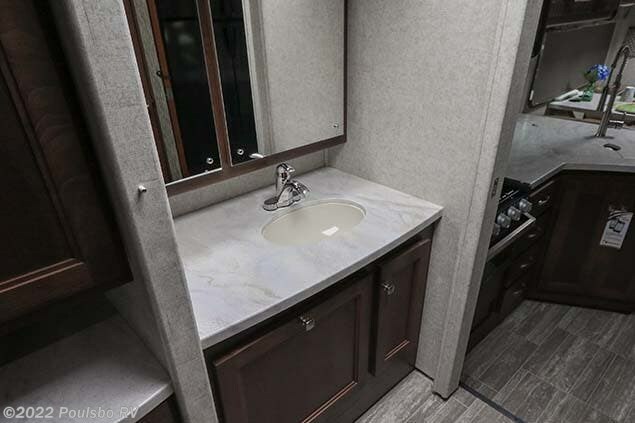 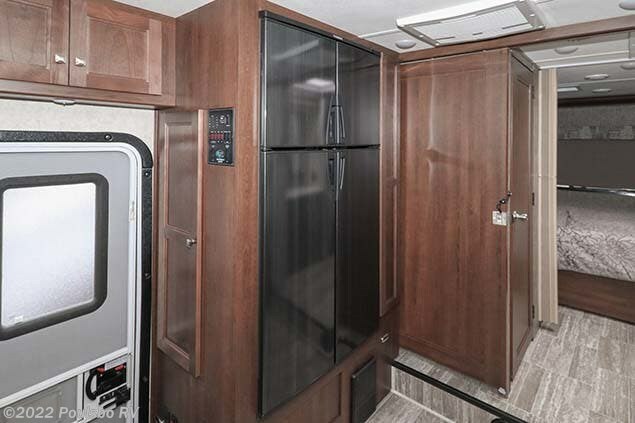 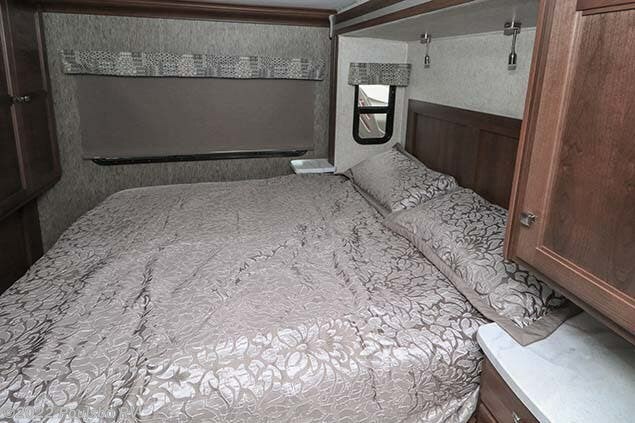 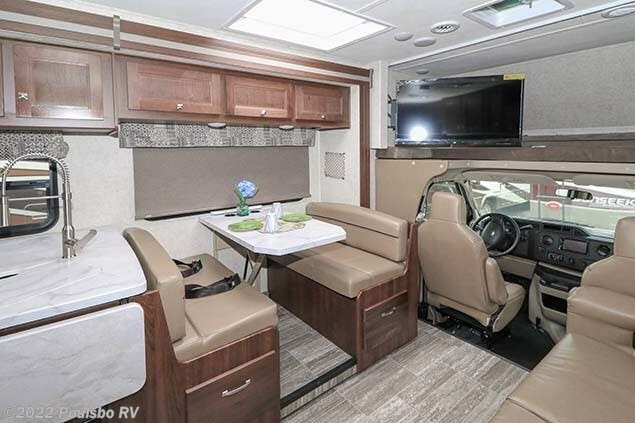 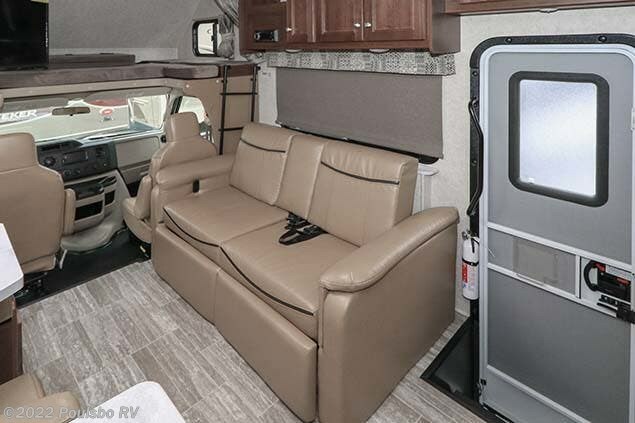 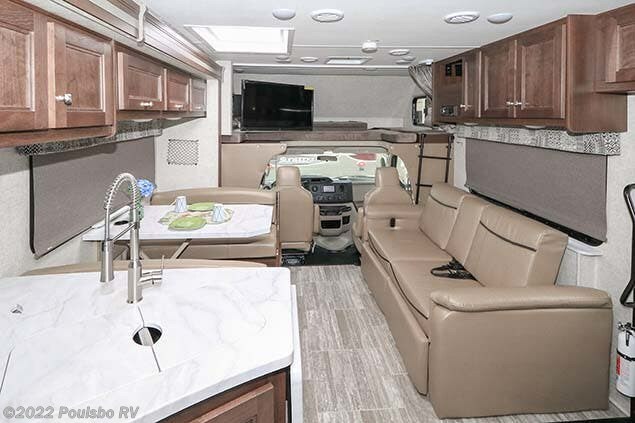 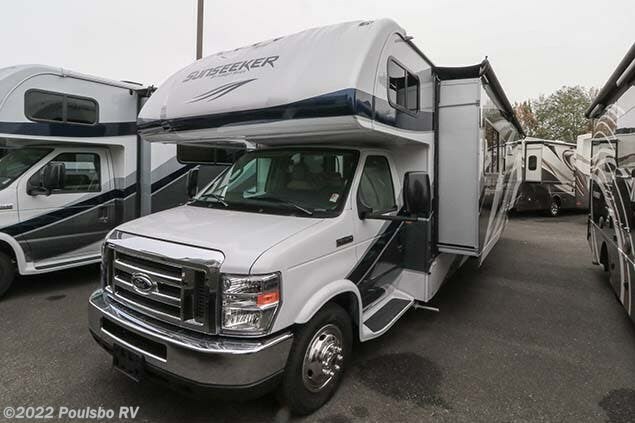 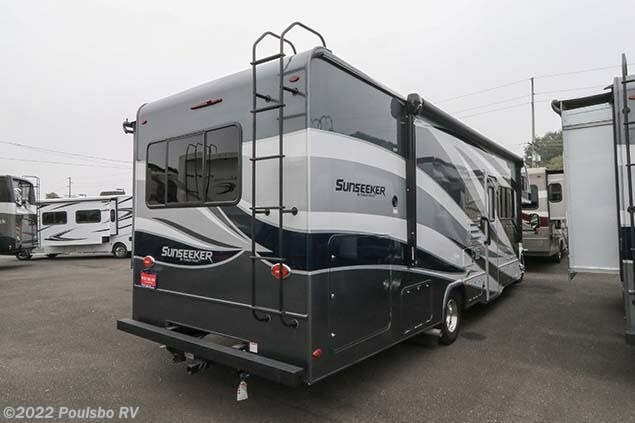 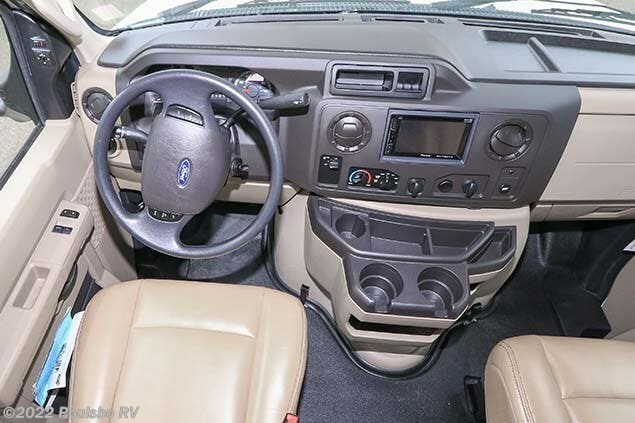 This New 2019 Forest River Sunseeker 3050S has one slide out, an HDTV, a bunk above the cab, a sleeper sofa and a booth dinette. 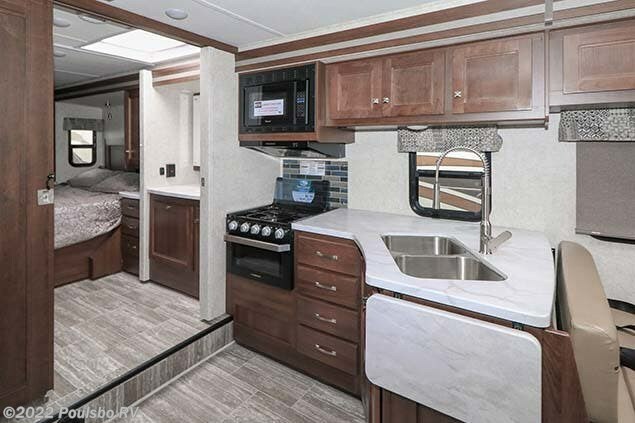 The kitchen has a counter top extension, a stove top with oven, microwave, 4 door refrigerator and double bowl undermount sink. 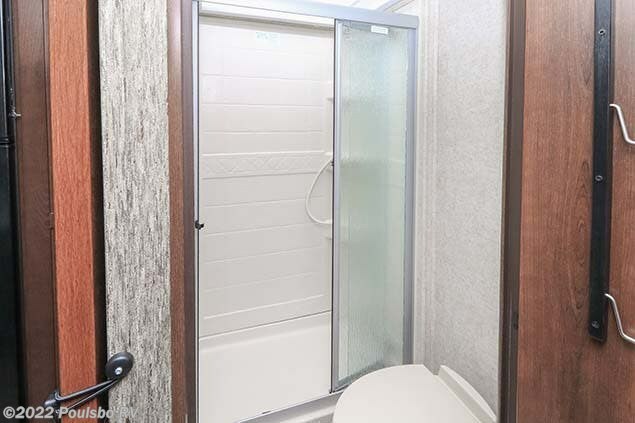 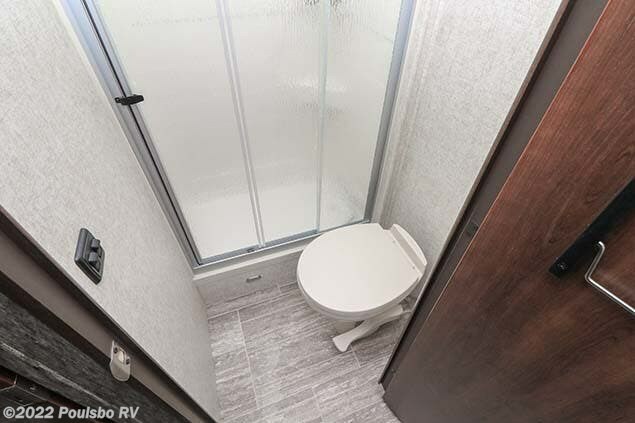 At the mid-section is a split bath with an enclosed shower. 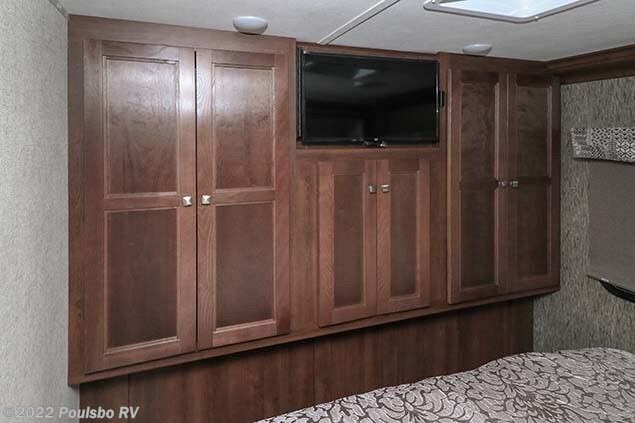 The bedroom has a walk around queen bed with nightstands, HDTV and wood wardrobe closet. 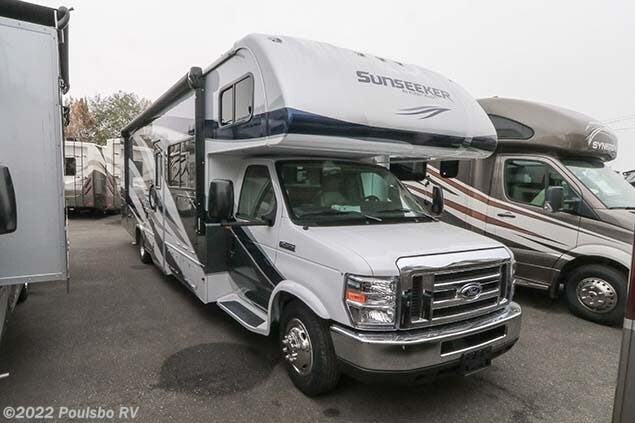 Heading back outside of the Sunseeker, you will find a Cummins Onan generator, power awning, HDTV, backup camera and plenty of space for storage! 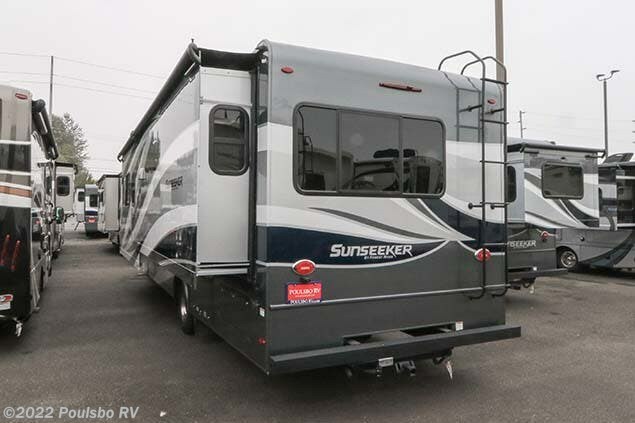 Check out Stock # A3092 - 2019 Forest River Sunseeker 3050S on forestriverrvsource.com!